I am so excited about this series!! So excited. Beginning on Tuesday, July 11, 2017 I am beginning a new series on Home Management. This is an important topic because having this role as CEO of our homes is worth doing, and anything worth doing needs are whole heart and our attention going into it. 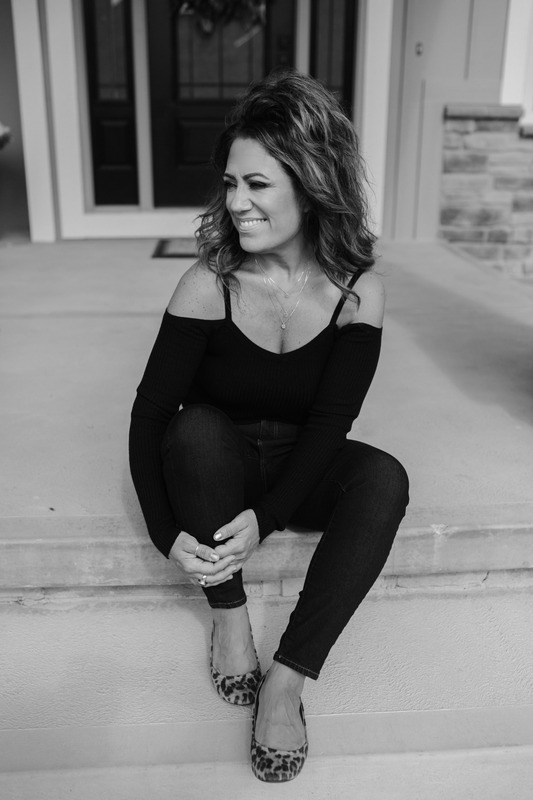 Sometimes, the mere size of taking care of the home has a propensity for overwhelm and discouragement which can leave us depleted and not feeling good about ourselves, our homes and our role-but it doesn’t have to be this way and I’m going to show you how. All it takes is the right planner and the right mindset. New to me? Welcome and so happy you’re here! 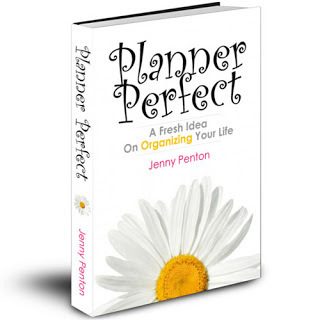 I am an artist, a speaker, creator of Planner Perfect, Designs by Planner Perfect and Project Me and I teach women how to write a better story for their lives. 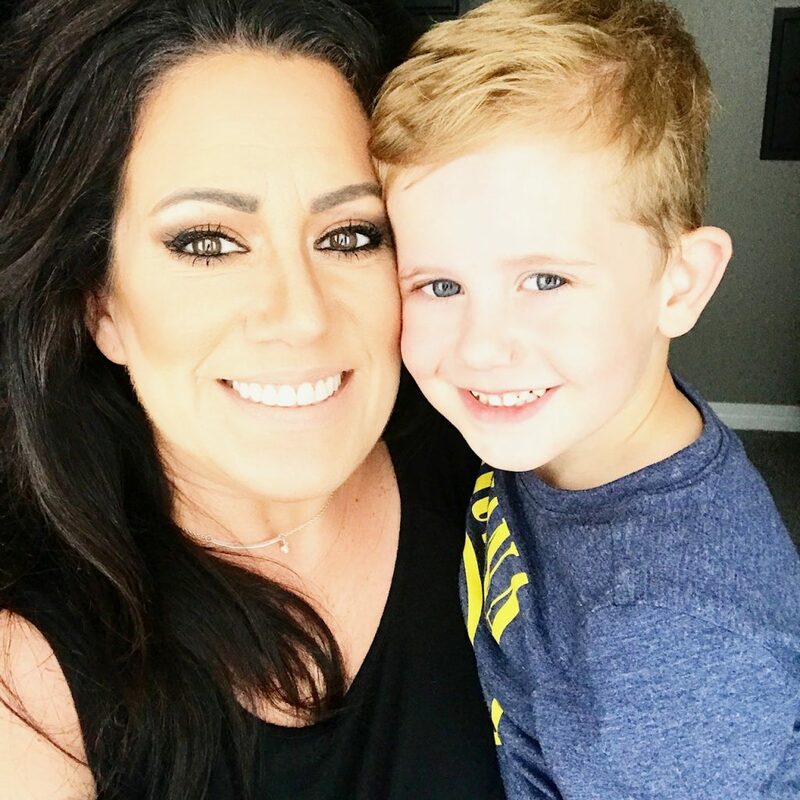 I am also a mom of 8 children and have created a planning method and plan books that set a woman up to live a life of purpose, an opportunity to think about how she wants her life to be and the pages to harness a life mapped the way she’s always dreamed. Mothers struggle to understand that they have a calling on their lives and have been misinformed that their role is their identity This huge identity crisis show up sooner or later as depression, disfunction with her children and an overall continual yearning for something more. Here’s the great news–Knowledge is power. Once you fully understand that you are more than your role as mother you will feel a tremendous joy from deep within! This knowledge not only turns your “dreamer” back on but breathes life back into your motherhood again and makes you a better mother, wife and friend! This scripture means that we need to be sure to take care and put our whole hearts into our lives, our jobs, our roles no matter what it is and serve well. 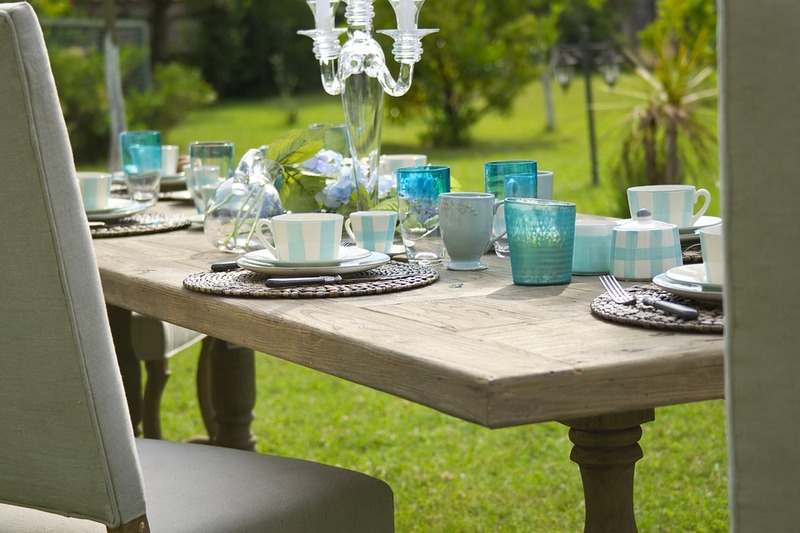 Being able to successfully manage our homes sets us up to then include ourselves, our personal goals and our dreams and makes it seamless and effortless. 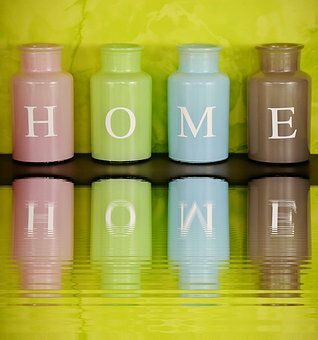 Home Management needs a mind set shift, a little know-how, inspiration and the right tool-this is where I can help. I have been planning and managing my home for more than 20 years and I know you will be blessed by this FREE series. 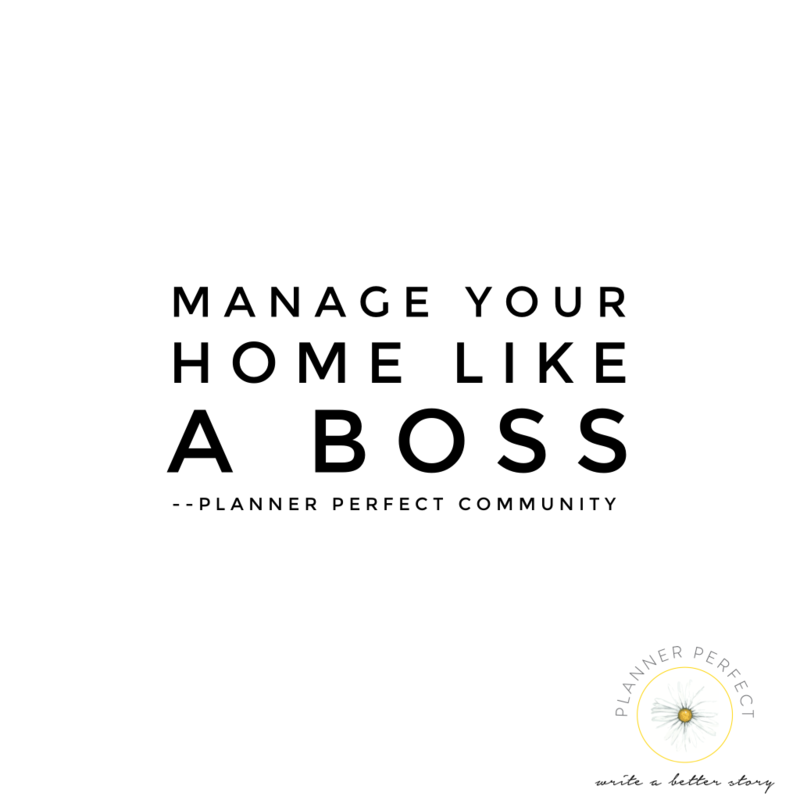 We are going to learn how to manage a home, create a plan and map out a beautiful life that we love-all using Planner Perfect’s plan books! This is going to be fun. Covering topics like: creating and planning morning and evening routines, everyday cleaning, meal planning and prep, laundry, baking days, seasonal cleaning, decluttering, the to-do list and much more.